My #2018BestNine? It’s not easy. Successfully did a big field trial of one of DycodeX’s flagship products – SMARTernak – in Padang Mengatas, West Sumatera. DycodeX’s 3rd anniversary. We’re growing. DyCode’s 11th anniversary. Wow… 11 years! Successfully help a telco operator to deploy its first-ever NB-IoT network. My Alora’s 2nd birthday. She’s a big girl now. Solely represented Indonesia to Google Demo Day Asia 2018, Shanghai. The first-ever Demo Day in Asia. DycodeX won RiceBowl Award 2018. After non-stop 4 months of R&D, we successfully deployed another flagship product – Smarterbike – with a bike sharing service in Yogyakarta called JogjaBike. Pitch SMARTernak to the President of Republic of Indonesia, Mr. Joko Widodo. What’s a great year. Good bye 2018. Welcome 2019. 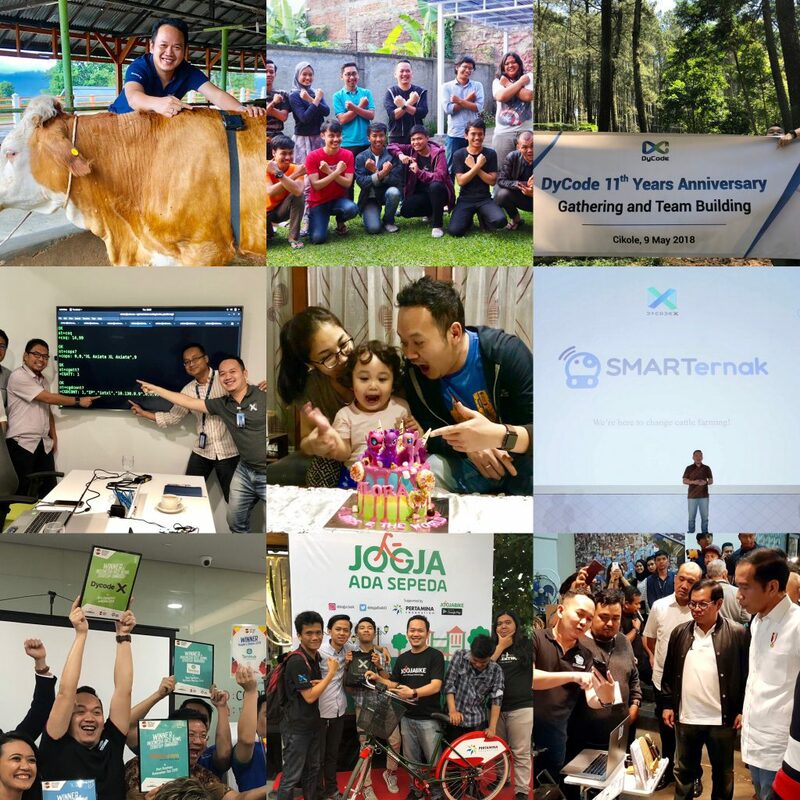 Yesterday morning, my team and I had an honour to be mentioned by Tech In Asia Indonesia in its Instagram post, that DycodeX is considered as one of five unique startups from Bandung city, Indonesia. I’m thankfully depicted as curly handsome skinny boy  while in reality I am curly and handsome, but not that skinny. Established in 2015, this startup has a goal to implement Internet of Things (IoT) as technological solutions. 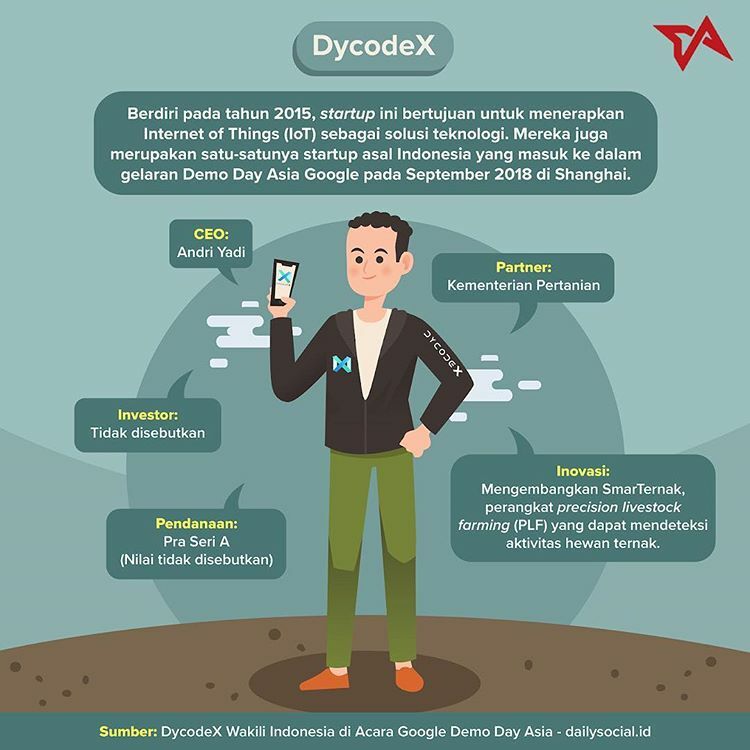 DycodeX is the only startup from Indonesia that has privilege to participate in Google Demo Day Asia on last September 2018 in Shanghai. 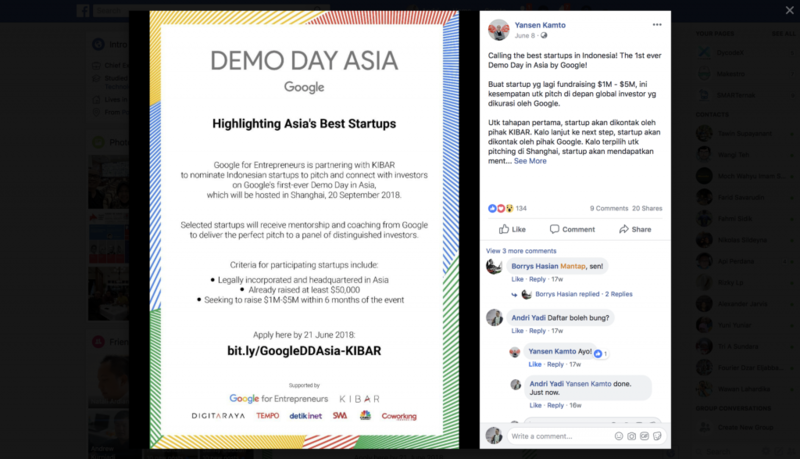 We did participate in Google Demo Day Asia, which was one of my proudest moment in 2018. 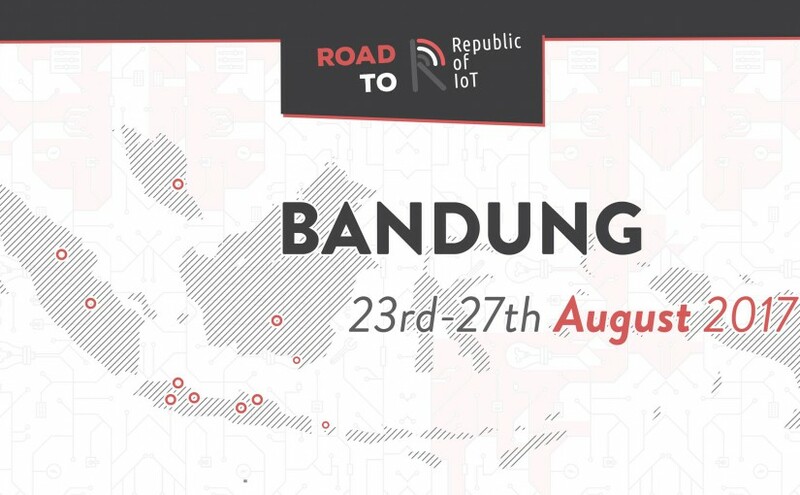 It was a long selection process until we’re selected as the only startup from Indonesia participating in the first ever Demo Day in Asia. After selected, the preparation was even longer and exhaustive, yet very rewarding journey. Google Demo Day is Google’s way to highlight top startups from across the globe. The mentioned product – SMARTernak – is one of DycodeX’s flagship products, that’s developed to help improving cattle farming and contribute to feed the world along the way. It’s also one of the efforts to support government program for Indonesia to be beef self-sufficiency in 2026. Please go here to know more about the product. It’s an honour to be recognised as a unique startup among 4 other great startups, especially e-fishery, which one of early player in fishery/agricultural space in Indonesia, that’s recently managed to secure $4 million funding. 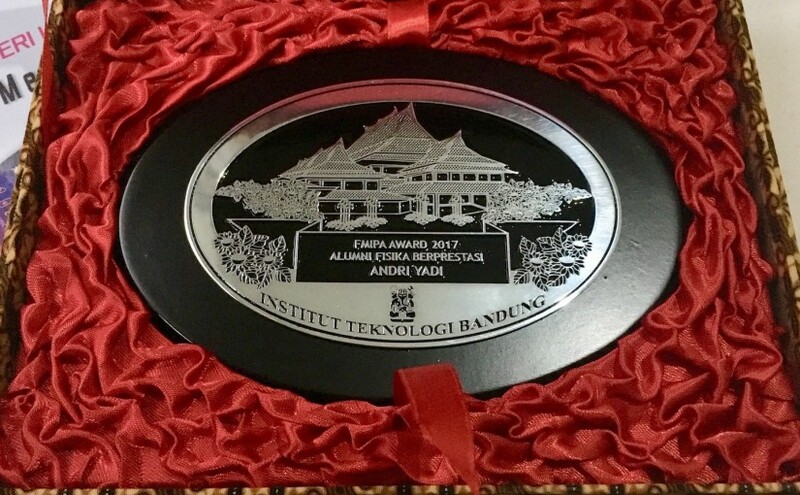 So, thank you Tech In Asia Indonesia for recognising us. 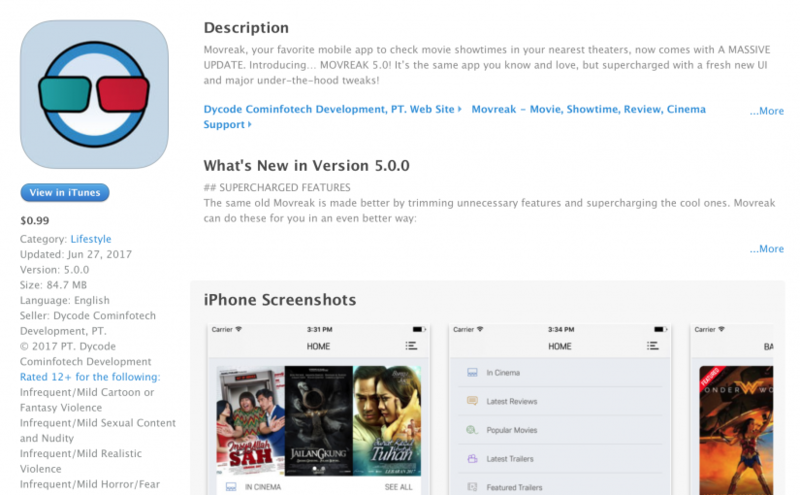 It’s indeed one of the best year-end surprises.